An often-missed opportunity is the ability to use your media appearance in your marketing. Business people should take every opportunity to share their print, online or video story with the world. Post about it on your social media channels and include a link. Put it on your website media page with a link (you do have one, don’t you?). Place it in your email or print newsletter. Get reprints and include them in your invoice mailings and as handouts. Frame your article and hang it prominently in a public place at work. Blow it up and use it as a visual at trade shows and meetings. Refer to it in your email signature. Cite your media appearance when doing interviews. It is easy to build additional features from your first media appearance. Get a local article published and it instantly gives you credibility you can take to other — and larger — media. If one media outlet thinks you are credible enough to write about, others will too and it will be easier to sell each subsequent placement. Use “As Seen In” in your marketing and on your website to build credibility with your visitors and readers. Check out Scott Steinburg’s website for a good example. Know that any media you pitch will automatically go to your website to review your credentials. If there is one caveat, it is that the story must be timely. It cannot be old news or the media will not be interested. And keep in mind that to publish a story in a print outlet, you need up to six months lead time. If you have a unique event coming up, or have just accomplished something important, you must jump on the opportunity to sell your story immediately. Look also for ways to tie in with current news stories or hot trends. The media is always looking for people to interview or for relevant experiences that can illustrate their stories. 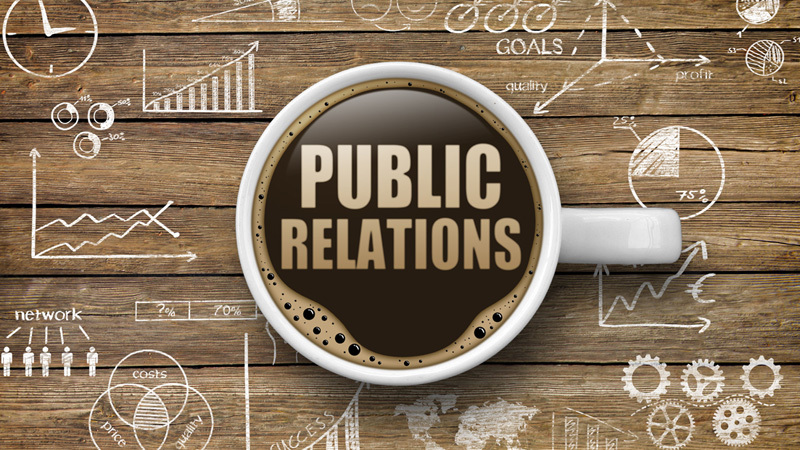 As a public relations firm, All the Buzz helps business owners get their stories into the media. We’ve helped to line up television appearances, and countless feature stories in magazines and newspapers, and even set up a fan club with fan public appearances and on-site media interviews for a well-known athlete a few years ago. If you think you have a story that can impact the world — or just your potential clients — contact All the Buzz. We’ll review your story with you, help you formulate the angle that sells, and assist in placing your story in the media. We also provide media training for those who might feel uncomfortable prior to a media interview or appearance, and can assist in creating videos that can be shared online. Contact All the Buzz today.